Partender | Bar Inventory Software in 15 Minutes. Our clients save up to $10,000 per month. 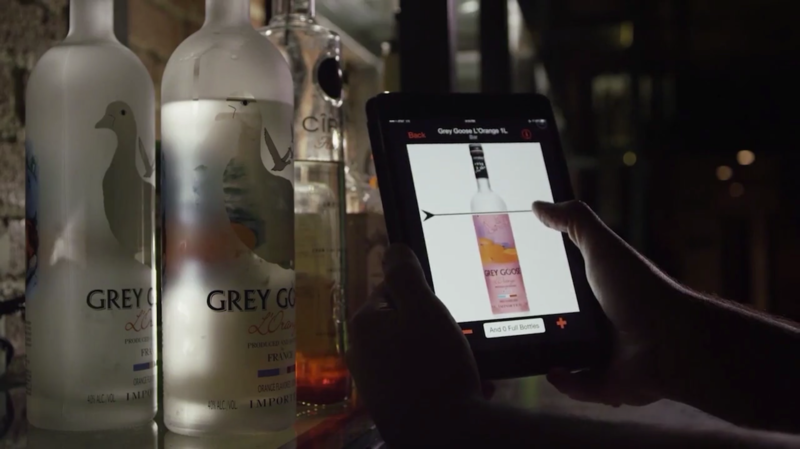 Just tap where the liquor level is on the bottle and swipe to the next bottle on your shelf. That's it. That's inventory. Run a report and receive your XLS Purchase Order, sorted by distributor & purveyor, in seconds. Forward this off to your rep and be done with inventory & ordering in 15 min. Add full bottles in a tap. Get done in minutes by splitting up the work of setup and inventory across multiple iOS and Android devices. See how much was actually poured out (with up to 99.2% accuracy) so you can spot check variance & track your liquid cash. See what you should be buying more and less of to optimize your margins. Use this data to build better relationships with your supplier and distributor partners.